First off, a big THANK YOU to all my mini models that came to the studio during April & May. We welcomed over 50 babies aged between birth and 5 months old for these new sessions which is just amazing. It was great to meet every one of you and to capture all the personalities of your little babes. I have lots of lovely images to share on my website now and a video of them all will hopefully be ready to share soon too. 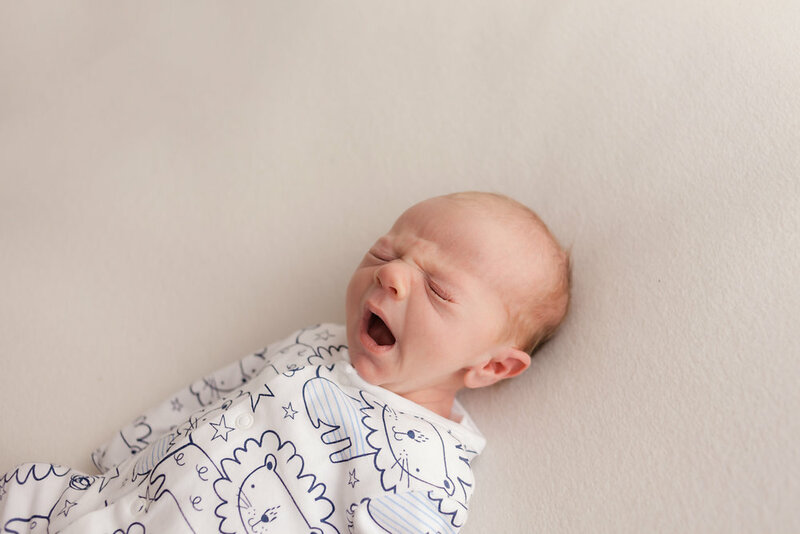 Newborn Mini Sessions - what are they? A quick 30-60 minute relaxed session, capturing your baby naturally as they are. A chance to catch all those little stretches and details. A mini session is great for anyone that missed the posed newborn style window, or simply didn't want that style of images. Also great for the in-between stage of newborn and sitting up. Lots of smile and character can be captured at the 3-5 month stage. No posed images are promised, and baby will be awake or asleep (however they are on the day). 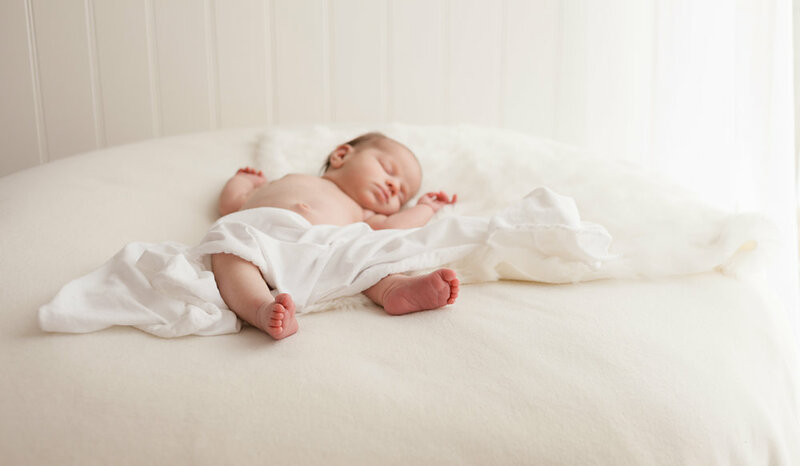 These images do not include lots of props as we want to capture your baby as naturally as possible, arriving with a white vest is great and we will then strip down to a nappy. Most items used within the studio will be white/plain in colour so baby stands out. NO parent or sibling images are captured during these sessions. The session time is £49 for up to one hour. Packages start at £199, digital and print options available. Also albums and wall art.